Special Walks - Christmas and Anniversary One Off Tours. At various times throughout the year, such as Christmas and Halloween, we offer a range of walks that capture the essence of these holiday periods and special occasions. 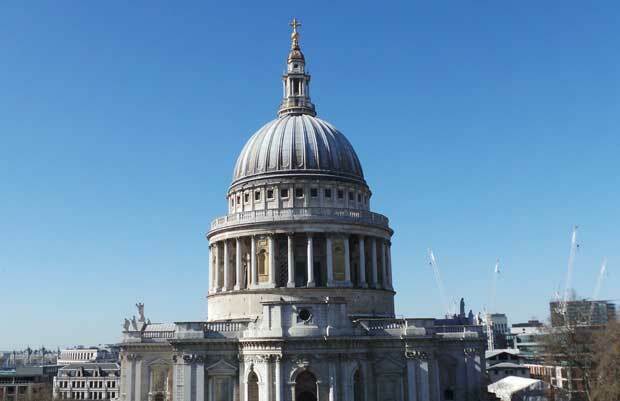 These special London walks tend to focus on particular seasons or times of the year and are centred on a particular area or theme. Although Dickens didn't actually invent Christmas as we celebrate it today, he most certainly played a major part in putting it on the map. Indeed, in 1843, he laid a blue print for the celebration of the festive season in A Christmas Carol , and the Victorians quickly adopted it. To this day Dickens remains a staple of the English Christmas, whilst Scrooge, Bob Cratchit and Tiny Tim are as instantly recognisable the World over as old Father Christmas himself! Fittingly, therefore, Richard's Christmas Dickens walk begins in the very area where Dickens set the opening of A Christmas Carol , and it explores the streets that, not only featured in the novella, but which also featured in Dickens other Christmas books. The walk is great fun, and makes the perfect way to get into the mood for Christmas. 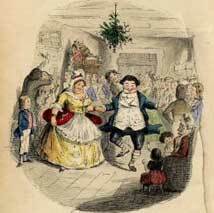 Click here for full details of the Dickens Christmas walk. Every Halloween since 1982 Richard has conducted an annual tour that takes in the old courtyards and eerie churchyards that make up some of London's spookiest and most haunted locations. The walk itself has become a staple of the Halloween celebration in London and its combination of storytelling and creepy locations makes it popular with visitors and Londoners alike. Imagine, walking through time-daubed courtyards, where ghosts are known to roam. Or shuffling through the rusting iron gates of old churchyards where terrors aplenty are known to lurk. All these exquisitely marrow-chilling things are included on a walk that will criss-cross the centuries to introduce you to those residents who have been just dying to meet you. 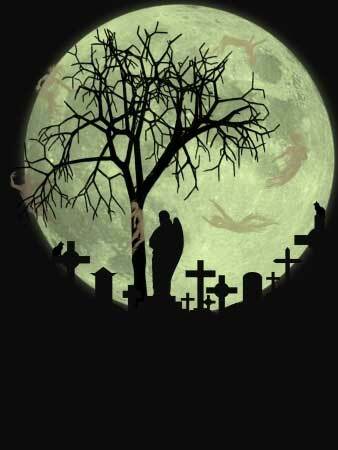 Click here for full details of the Halloween haunted walk.